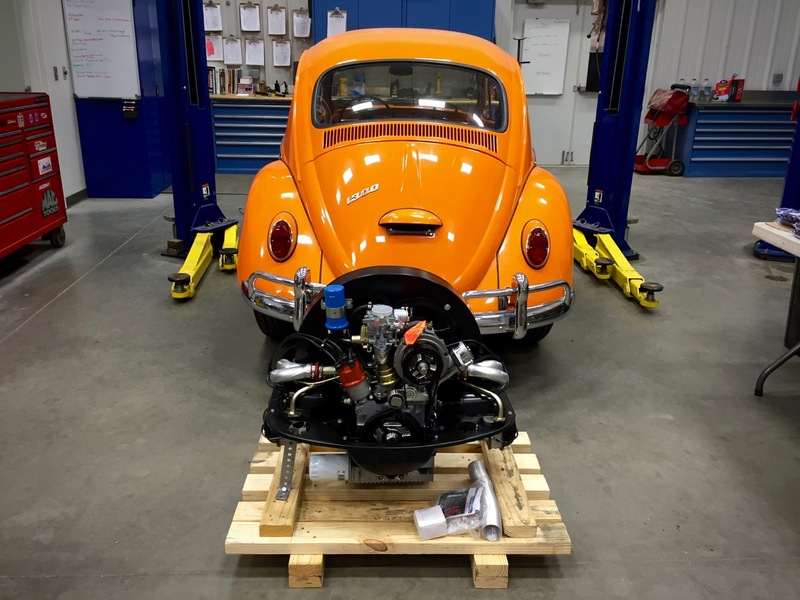 The engine for the 1966 Volkswagen Beetle has finally arrived from GEX International and this extra power from the dual port heads should be a huge improvement. 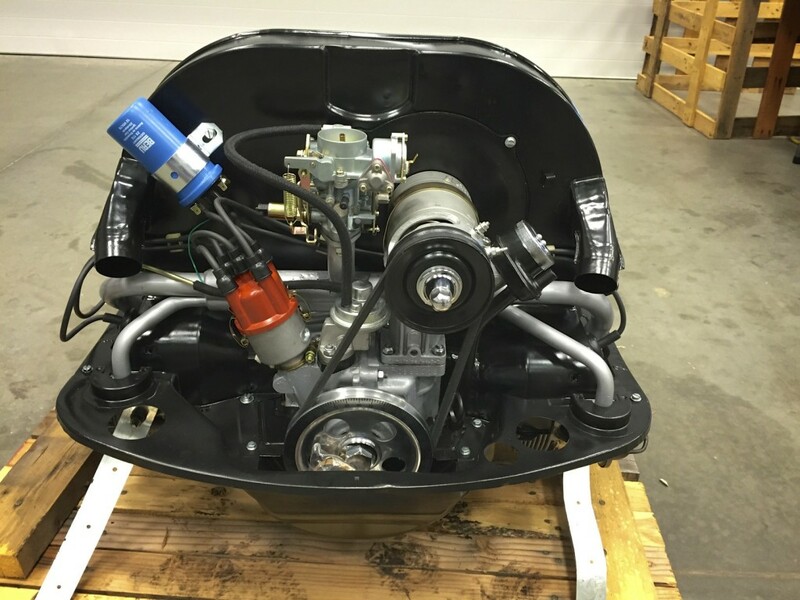 GEX offers a 36 month warranty on this engine and claim they have run them all on the bench before shipping. 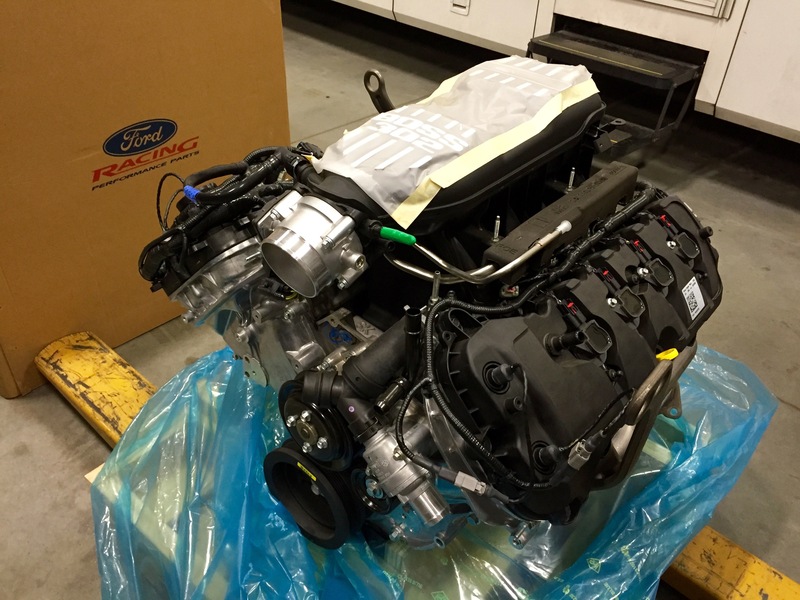 These high-revving Ford Racing Boss 302 444 hp 32-valve DOHC crate engines deliver a ground-pounding 444 hp and 380 ft.-lbs. Before it goes into the Mustang Boss 302S the bearings must be changed to the tri-metal type to withstand the rigors of a serious workout. Today a new crate engine arrived from JCS Volks Machine for a 1969 Volkswagen Beetle that we have sorting out. The engine arrives almost complete, just add an air cleaner and exhaust, mount your clutch and then bolt it up!